This text guides students through Caesar's fascinating account of his wars in Gaul. It is a perfect first text for Latin students who are ready to translate. It includes vocabulary, footnotes, historical background, and other resources, and prepares interested students for the Caesar portion of the AP Latin Exam. Use with the Teacher Guide and Lesson Plans. Mueller's text and this accompanying Teacher's Guide will lead students through Caesar's fascinating account of his wars in Gaul. 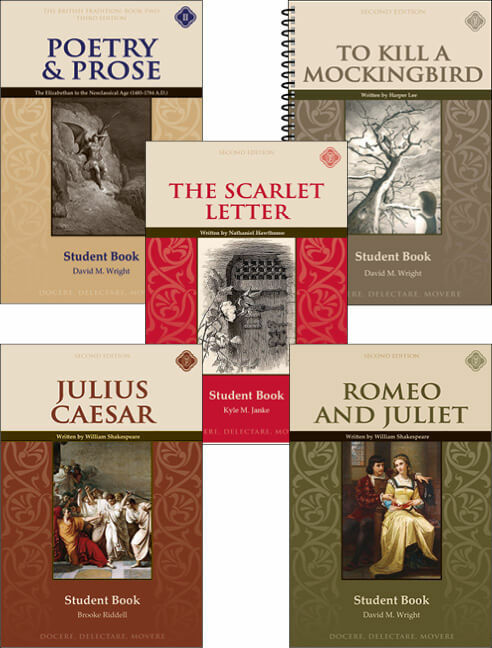 Perfect first texts for Latin students who are ready to translate, the books include vocabulary, footnotes, historical background, and other resources, preparing interested students for the Caesar portion of the AP Latin Exam. Memoria Press' Lesson Plans (strongly recommended) schedule the work and teach step-by-step how to approach Latin translation. Memoria Press' Lesson Plans (strongly recommended) schedule the work for Mueller's Caesar and teach step-by-step how to approach Latin translation. Students are invited to continue on from a historical study of the Hebrew people to an investigation of the history of the Church. This was so evidently necessary to Christians of the fourth century that one of their own, Eusebius, the bishop of Caesarea, wrote the first book to recount the struggles and victories of the first followers of Christ. Students can now dedicate an entire year to learning the material those Christians began investigating almost 1,700 years ago. In this course, Henry Chadwick's The Early Church is used as the main text. 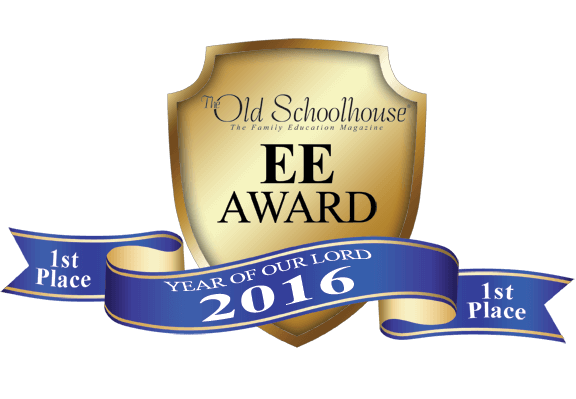 Students are directed to Eusebius' History of the Church when ancient testimony is appropriate. The Student Text contains the text for the Material Logic course, with exercises following each chapter arranged by Days. The answers are contained in the Answer Key (sold separately). The Answer Key contains the answers to the Material Logic Student Text (sold separately). The Instructional DVDs are an extremely useful supplement for homeschool parents who may have difficulty conveying the sometimes complicated subject of Material Logic. Let Scott Piland, a master teacher and Director of the Memoria Press Online Academy, assist in the instruction. About the Instructor: Brett Vaden is an instructor at Highlands Latin School, and the Memoria Press Online Academy. He is a 2004 graduate of The Moody Bible Institute in Chicago with a degree in Biblical Languages. At Southern Seminary, Brett earned an Advanced M.Div. in Biblical and Theological Studies and a Ph.D. in Pastoral Theology. Sophocles, "famous for wisdom," won the playwright competition at the Festival of Dionysus many times. Here is the story of Oedipus, fated to unknowingly kill his father and marry his mother. This is the great myth, influencing all subsequent literature. Fate, free will, the quest for knowledge and truth—the glory and downfall of Western civilization. Sophocles, “famous for wisdom,” won the playwright competition at the Festival of Dionysus many times. Here is the story of Oedipus, fated to unknowingly kill his father and marry his mother. This is the great myth, influencing all subsequent literature. Fate, free will, the quest for knowledge and truth—the glory and downfall of Western civilization. About the Instructor: Brett Vaden is an instructor at Highlands Latin Academy, and the Memoria Press Online Academy. He is a 2004 graduate of The Moody Bible Institute in Chicago with a degree in Biblical Languages. At Southern Seminary, Brett earned an Advanced M.Div. in Biblical and Theological Studies and a Ph.D. in Pastoral Theology. Aeschylus was the first of the three great tragic playwrights. The Oresteia is the exciting trilogy about the end of the curse of the House of Atreus. Join Orestes as he seeks to revenge his father's murder, but discovers, along with us, that revenge only begets revenge—that mercy and litigation are the better ends of justice. Aeschylus was the first of the three great tragic playwrights. The Oresteia is the exciting trilogy about the end of the curse of the House of Atreus. Join Orestes as he seeks to revenge his father's murder, but discovers, along with us, that revenge only begets revenge – that mercy and litigation are the better ends of justice. This full-year course is designed to give students a very good understanding of America's history between the end of Reconstruction (1877) to the Reagan years (1980s). This includes the industrialization of America, the Gilded Age, the settlement of the West, the increase in immigration, the Progressive Era, World War I and its effect on American society, the Great Depression, World War II and its effect on American society, post-war years of prosperity, the Cold War and Communist threat, the Korean War, the Vietnam War and troubles in Southeast Asia, and the beginning of problems in the Middle East. Social, economic, and political issues are addressed throughout the book. Our Student Guide provides reading notes for each chapter, as well as comprehension questions that help students focus on the most important information from each chapter. The Teacher Guide includes three tests. 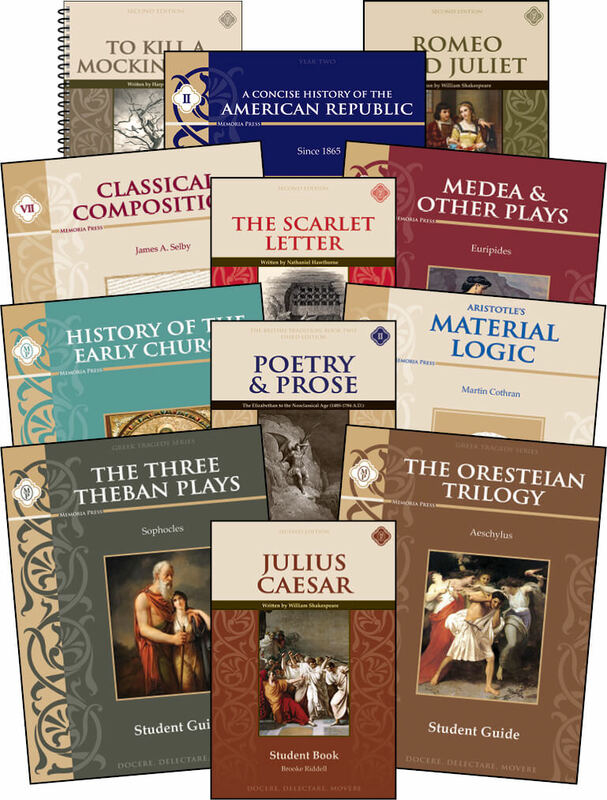 Based on years of research, Memoria Press is pleased to offer the twelfth year of our planned Junior K – 12th grade classical curriculum. Now your child can have a Highlands Latin education at home using the very same materials our teachers use in our highly acclaimed programs. By following the daily lesson plans in our full-year Curriculum Guide, you will have every tool you need to give your child the very best education possible. Science: Modern Biology is an extremely well-designed text and is the one used at Highlands Latin School, where, because the text contains a section on evolution not acceptable to many Christians, a teacher can treat issues of human origins and development separately. But we also have a high regard for the specifically creation-oriented A Beka text (designed for Christian Schools) and Apologia (for Christian homeschools). We have removed science from the Tenth Grade Curriculum Package in order to give you an opportunity to choose the right course for your family. Concerning Latin: Students should complete the Forms Series, as well as Henle II before moving to Mueller’s Caesar. Concerning Composition: Students should complete Classical Composition I-VI before moving on to Classical Composition VII: Characterization. Please consult our Classical Composition Sequence Chart if you have any questions.